Poverty ends when children succeed. The cost of poverty is something we cannot afford in Saint John. It’s just that simple and straight forward. Reducing poverty is the right thing to do – morally, socially and economically. Poverty creates disadvantage and inequalities, which impact a person’s quality of life, ability to contribute, and so much more. But the cost of poverty extends well beyond personal circumstances. Healthcare, learning and academic performance, employment outcomes and productivity, policing and crime, are all negatively affected. Also, there are other economic costs such as decreased tax revenues and increased government assistance. Saint John simply cannot afford the cost of poverty. For more than a decade, the Business Community Anti-Poverty Initiative (BCAPI) has been dedicated to breaking the intergenerational cycle of poverty in Saint John by joining and working together with business leaders, community organizations, and individuals throughout the City. The local business community has rolled up its sleeves to help our city end generational poverty. First Steps Housing Project Inc (First Steps) was developed in Saint John because of the high rate of teen pregnancy and the lack of support for homeless young women and their babies. These mothers and their children are in jeopardy of long term poverty, illness and abuse. First Steps provides a safe and supportive environment where young mothers can continue their education, further their personal development and gain the skills required to thrive as individuals and as parents. PALS was developed to help local schools enrich learning opportunities for children. While all schools can benefit from PALS, BCAPI focuses on seven schools located in Saint John’s low-income neighbourhoods. Local businesses and community organizations partner with neighbourhood schools, and provide support in the form of volunteers and financial assistance. The PALS model was founded in 2000 by Mr. J. K. Irving, Chairman of J.D. Irving, Limited in partnership with School District 8, and has received national and international recognition for its excellence. Today, more than 100 organizations and 1,000 volunteers contribute to PALS in Saint John. P.R.O. Kids is a non-profit program operating out of the Leisure Services Department of the City of Saint John that enables children and teens, whose families don’t have the financial means, to participate in an arts, cultural, recreational or sport activity of their choice. 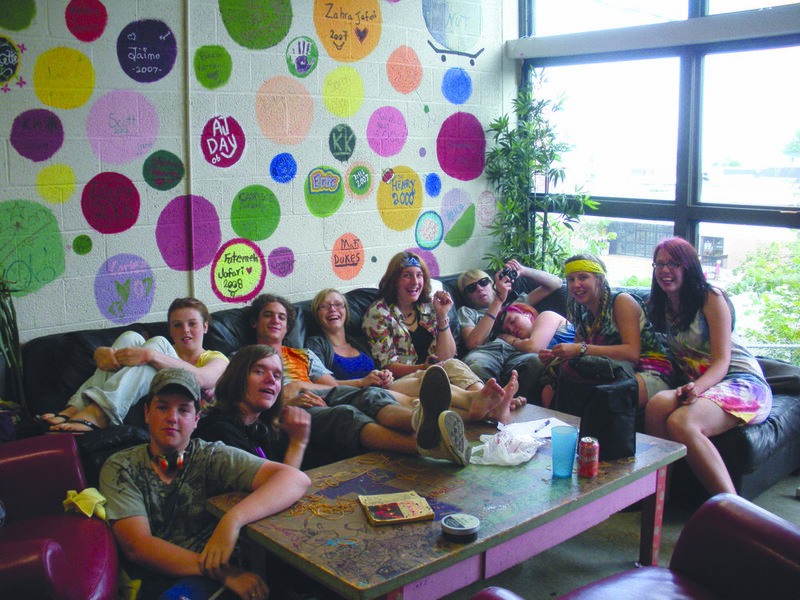 TRC is a safe, energetic place for teens to access free recreation; self-development programs; health and wellness services; and assistance with school studies and employment. Drawing from best practices and ‘youth engagement’ principles, the TRC helps teens from all walks of life become leaders and active participants in their community. TRC also provides services for homeless youth, and outreach services and programs for schools and neighbourhoods. An exciting new project! Our most ambitious to date! Under the leadership of the Saint John Early Childhood Development Coalition, BCAPI has been working with local service providers to strengthen early learning and childcare resources for young children and their parents. In 2008, a business case was made for Saint John’s first Early Learning Centre – a comprehensive program that serves a neighbourhood. In 2010, the first ELC opened its doors at St. John the Baptist-King Edward School thanks to many partnerships provided by business, government and community organizations. 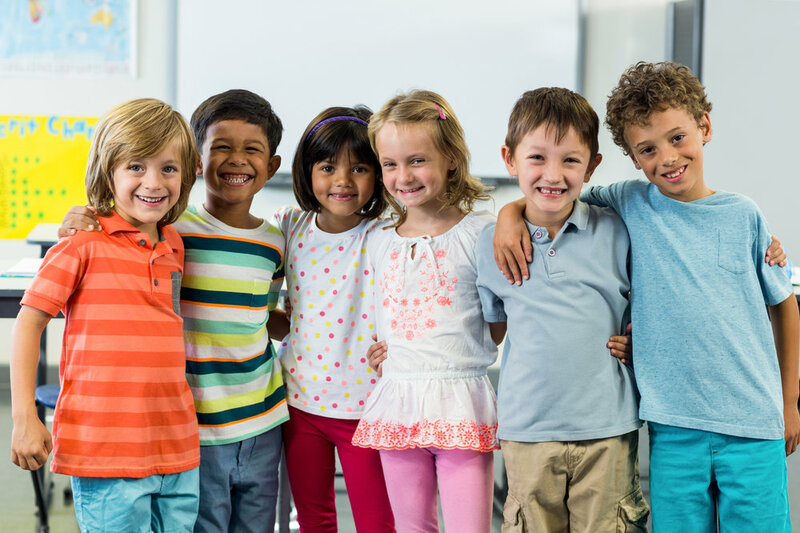 Its success will help lay the groundwork for the growth of quality early childhood programs for families throughout Saint John and New Brunswick. BCAPI is a founding partner of Living SJ, our city’s collective impact strategy to end generational poverty. PEOPLE DRIVE CHANGE AND SUCCESS. More than 100 local businesses are actively involved in achieving Saint John’s goal to break the cycle of poverty. BCAPI’s success is due to the dedication and tireless efforts of countless volunteers, business and professional leaders, likeminded organizations and government officials, all working together to break the cycle of poverty in Saint John.